Northern pike, moose sausage, tourtiere, peameal bacon sandwich, cheeseburger and fries, mild curry, carrot cake. 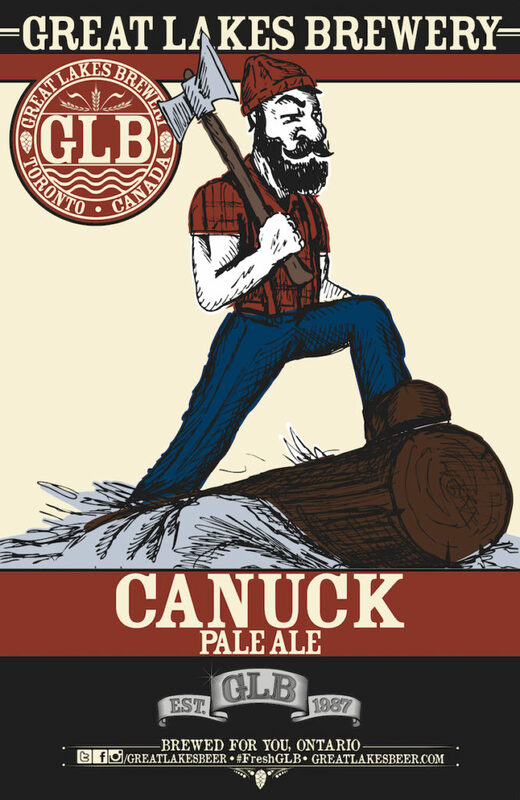 Meet Gordie Levesque, our fearless Canadian lumberjack who graces the can of Canuck Pale Ale in your hand! Allo. Gordie Levesque here. No one swings an axe the way I do. No one struts quite like I do. 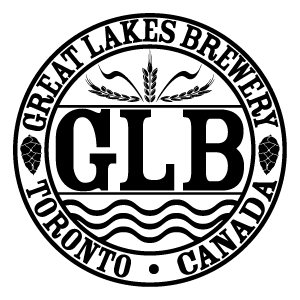 And no one brews beer like Great Lakes does. Canuck Pale Ale. My beer. Your beer. 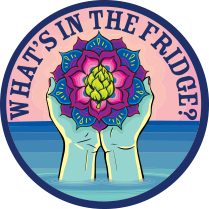 Our beer.